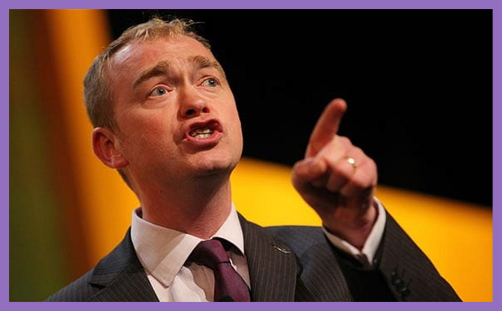 Former LibDem leader Tim Farron delivered the Theos Annual Lecture last night, entitled: ‘What Kind of Liberal Society Do We Want?‘ The whole speech is worth reading, because it is packed with nuggets of political insight and Christian truth. …Christianity is deeply counter cultural. It offends us because it tells us that we are not our own, that we belong to God. It tells us that we are not good, that our biggest need is not food, water, money, relationships, success or acceptance by society… our greatest need is forgiveness from the God who made us. Christianity is a two–fingered salute to your ego. …British Liberalism is founded in the battle for religious liberty. The non–conformist, evangelical Christian groups that were persecuted by a society which favoured adherence only to the established church, built a liberal movement that championed much wider liberty, for women, for other religious minorities, non–religious minorities, for cultural and regional minorities, for the poor and vulnerable. …Look through history. Where the gospel is preached, other freedoms follow. The abolition of slavery led by evangelical Christians most notably Wilberforce, the laws to prevent industrial exploitation led by committed Christian Lord Shaftesbury, the ending of the cruel practice of Sati in India after campaigning by Christian missionaries especially William Carey. …If our values are relativistic, if they are shifting, if they depend upon the temporary norms of this age, then the freedoms you bank upon today, cannot be guaranteed tomorrow. Our liberties are in the hands of unstable forces, we cannot have confidence that our rights will still be our rights from one generation to the next because we cannot call upon any authority in support of those rights. All the main political parties have a Christian contingent of support – there’s the Conservative Christian Fellowship, and Christians on the Left, for example – and they’ll talk readily about Jesus and salvation, and be very encouraging about Christians entering politics. But they only want certain types of Christians: they don’t want those who might talk about Jesus being the only way to salvation (ie Islamophobic, or racist), or those which believe in the sanctity of heterosexual marriage (ie homophobic), or those who oppose abortion (ie misogynistic), or those who believe in the virtues of the Protestant Constitution of the United Kingdom (ie anti-Catholic, or bigoted). 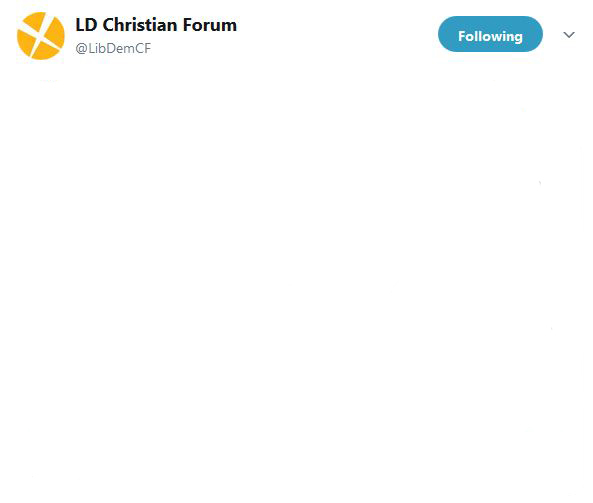 No, the only types of Christians which these groups seek to encourage into public life, and to whom they will lend public support, are those who subscribe to the prevailing illiberal statist orthodoxy of the apparently immutable doctrines of equality and diversity. 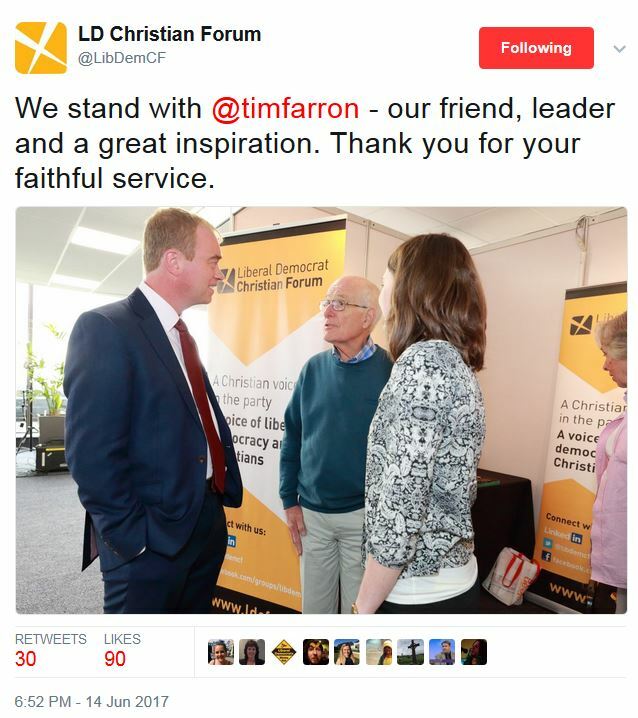 If Tim Farron really wants to challenge the tyranny of opinion and redeem liberalism, he might start by cleansing the Liberal Democrat Christian Temple (established), and praying that his reformation might spread to the other political parties, and then to Parliament, and then to the country, and then to… well, all the earth.